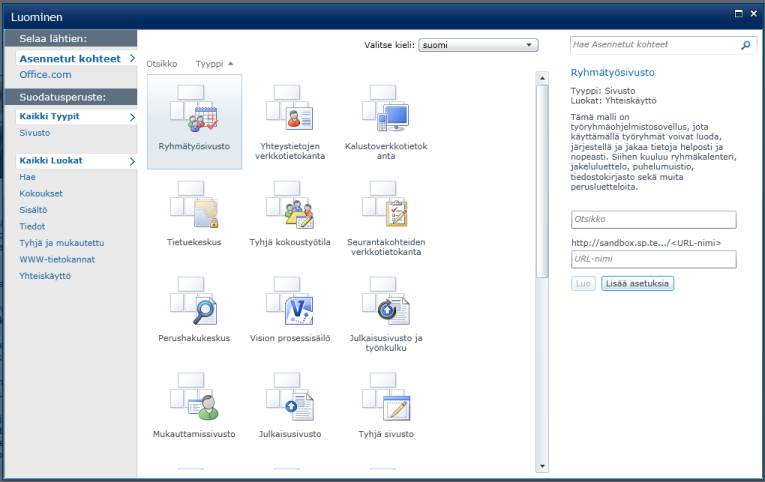 Good news for our Finnish colleagues: the Finnish language pack is finally available. It can be downloaded from MS download site, and TechNet has the required instructions for the installation. 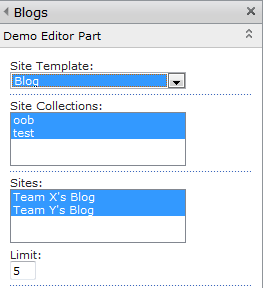 Also note that according to thatTechNet page: “SharePoint Foundation 2010 language packs are not required for SharePoint Server 2010.” Happy site creation! 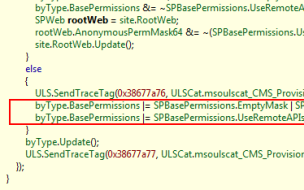 Symptons: You get stopped-extension-dll-exceptions in MIIS client while running full or incremental user profile sync. 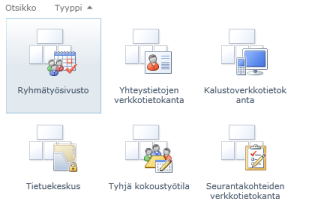 There is an old bug in SharePoint 2010 that surfaces to me from time to time: blog site category title doesn’t render correctly if it contains some funny foreign characters we Finnish like to use in our language. 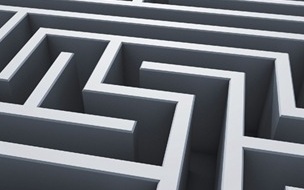 I think all artefacts produced in a SharePoint project should be treated as software artefacts. 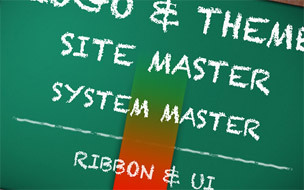 This includes all the UI stuff implemented by designers, such as css files and master pages.